When the heat is on, will these two loners gamble everything on each other? Dragon shifter Hunter hates his job as a mob enforcer. He’s just killing time … among other things … while he builds up his stash of gold. Kelly is a high-stakes gambler. Her prickly wit keeps people at arms’ length — just the way she likes it. She’s lived for the moment since her brother lost his life to organized crime years ago. Kelly and Hunter enjoy trading verbal barbs (and nothing else) until the day she pisses off the wrong person during one of her poker games. When Hunter’s ordered to take her out, he finds himself lying to protect her instead. Now that they’re pretending to be engaged, Kelly and Hunter discover that their attraction is much more than skin deep. But she still has a bullseye on her back. Can Hunter find a way to protect the woman who might just be his perfect match … or will he be left alone with nothing but his gold for comfort? 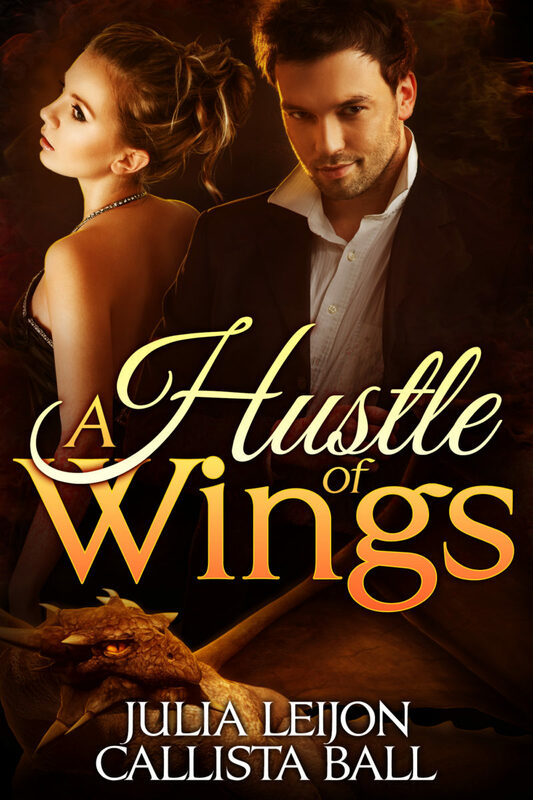 Get A Hustle of Wings now for 99c, or free with Kindle Unlimited.